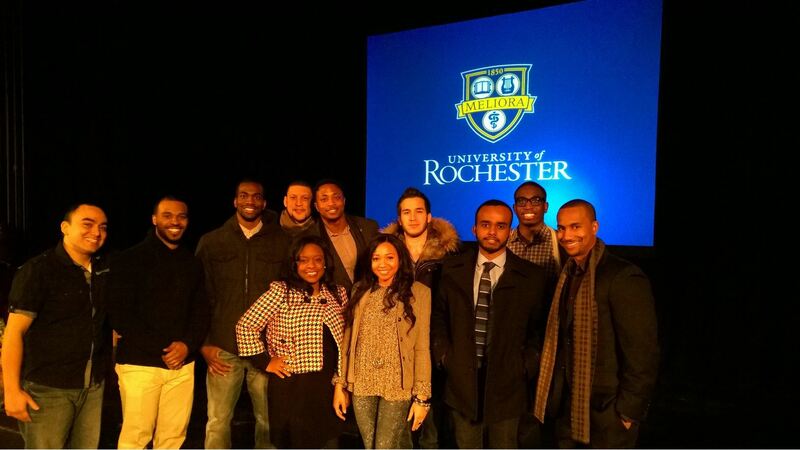 Benjamin Todd Jealous, the youngest president in the history of the National Association for the Advancement of Colored People, delivered the University of Rochester’s 2014 Martin Luther King Jr. Commemorative Address on Friday, Jan. 24 in Strong Auditorium on the River Campus at the University of Rochester. As a fifth generation member of the NAACP, Jealous began his career in civil rights at age 18. He has since become an outspoken leader of successful state and local movements to ban the death penalty, outlaw racial profiling, defend voting rights, secure marriage equality, and free multiple wrongfully incarcerated people. Under his leadership, the NAACP grew to be the largest civil rights organization online and via mobile. He announced last fall that he planned to step down from the leadership position at the end of 2013. Mr. Jealous is a Rhodes Scholar, and a graduate of Columbia and Oxford Universities. Additional notable accomplishments include that he was named to both Forbes and Time Magazine’s 40 under 40 lists, labeled a Young Global Economic Leader by the World Economic Forum, and was #1 on TheRoot.com‘s list of 2013’s Top Black Influencers. 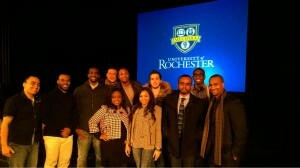 A number of Simon Business students attended the event and were very impressed with the words of Mr. Jealous. He articulated himself in way that connected with the students, yet provided the insight of a modern-day civil rights activist.